It's funny to know that there is even a Christmas single, titled 'Christmas Singles'. The song was written and performed by a Kansas singer/songwriter, Erik Voeks. He was joined on bass by Steve Scariano and on drums by Patrick Hawley. The 7” single was released in 1997, with the non-Christmas song 'The Cruel Tide' in a demo version on the B-side. 'Christmas Singles' was already recorded 3 years earlier, in 1994, and was released as an old fashioned cassette, in a one-off edition of 100, just before Christmas, on Decemer 19. 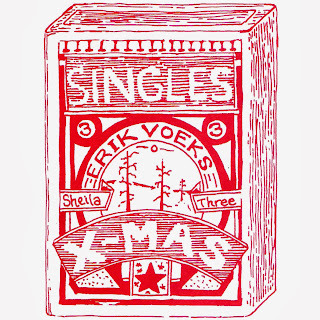 Erik is not too fond of Christmas singles, he does not need much time to make this clear. Already in the first two lines of the song, he makes a firm statement. Never fails to give them tingles"
But Erik is different, as he has a goal in his life, and that is, of course, to record rock songs – he is still doing so in 2013. I do like the end of the song, because, apart from all the clever word jokes all the irony towards Christmas, also this song has, as all good Christmas singles, a message. Of course. If he saw the way his birthday made the retail world behave." 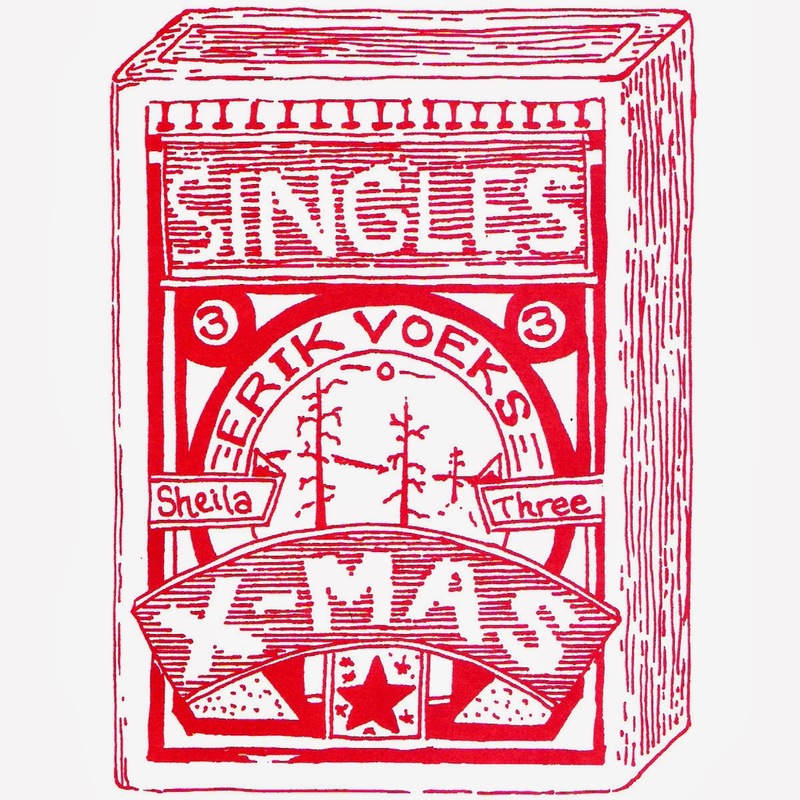 Listen to Erik's Christmas Single via the link below and most important, don't forget to buy some cool Christmas singles this Christmas! Even Erik's single is still available to be bought – give it some nice warm home, and spin it on your record player, so it doesn't have to feel alone anymore!